We may fit well into the rhythm of regular Jewish life, but we are offbeat with the larger Israeli Messianic world. Rosh Chodesh gathering, The Bram Center, Jerusalem. 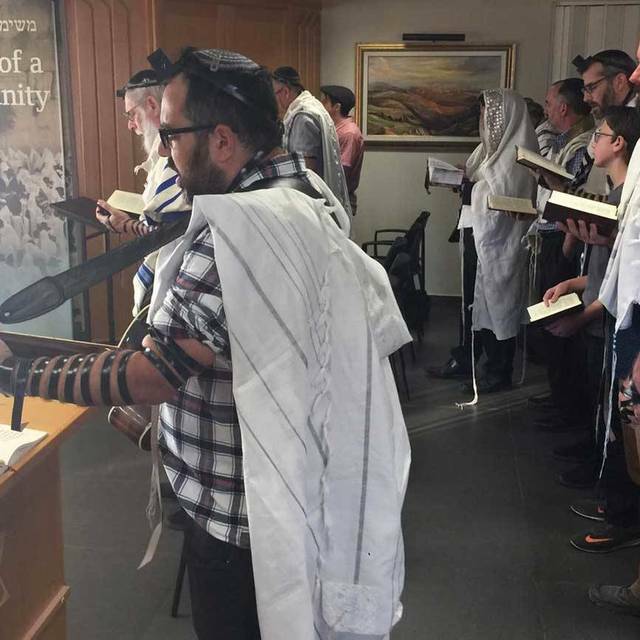 As the majority of Israel begins to reawaken to normal, everyday life after a month’s pause because of the holidays, we as Messianic Jews at the Bram Center are reawakening as well. As Jews here in Israel, we fall in line with the normal rhythm. During the months of the High Holidays, business is minimal, activity is sparse, yet praying and gathering together to celebrate the chagim and the intermingling Shabbats is the utmost priority. We may fit well into the rhythm of regular Jewish life, but we are offbeat with the larger Israeli Messianic world. While we are resting from our work, praying in our local neighborhood synagogues, desisting from creating, cooking, driving, and so forth for these holidays and Shabbats, the rest of the Israeli Messianic world is generally going about normal life as if nothing of incredibly great significance is happening. As we are trying to make respectful, meaningful relationships with the broader Jewish world here in Israel and abroad, the majority of the Messianic world here in Israel is parading freedom from Judaism around like a badge of honor and holiness. Our stance here is lonely. We see ourselves as a part of the religious experience and conversation of Israel. We do not see ourselves as superior or more elucidated, rather as humble Jews who have insights to learn from and much to contribute to or clarify for our brothers. 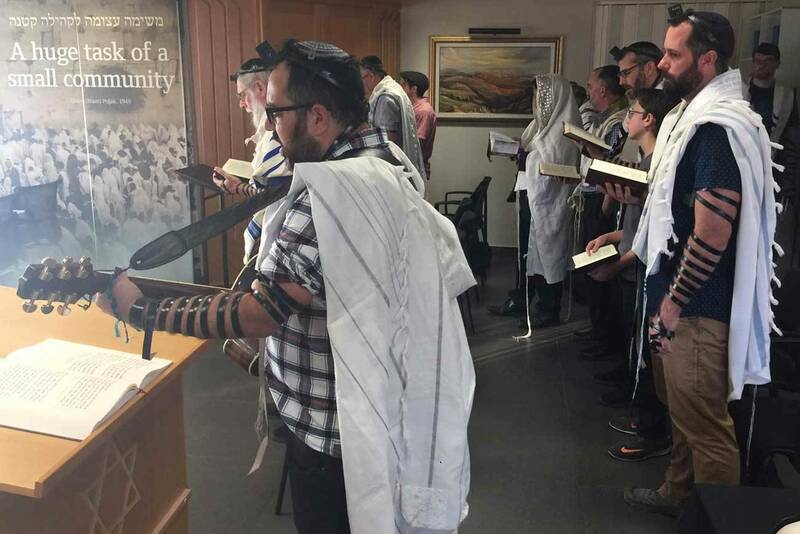 We continue to pray our traditional prayers once a month for Rosh Chodesh (New Month), and we continue to hold down a traditional Messianic Jewish outpost. We must live as humble servants, as our Master taught us, members of our nation—not standing on the sidelines condemning it. 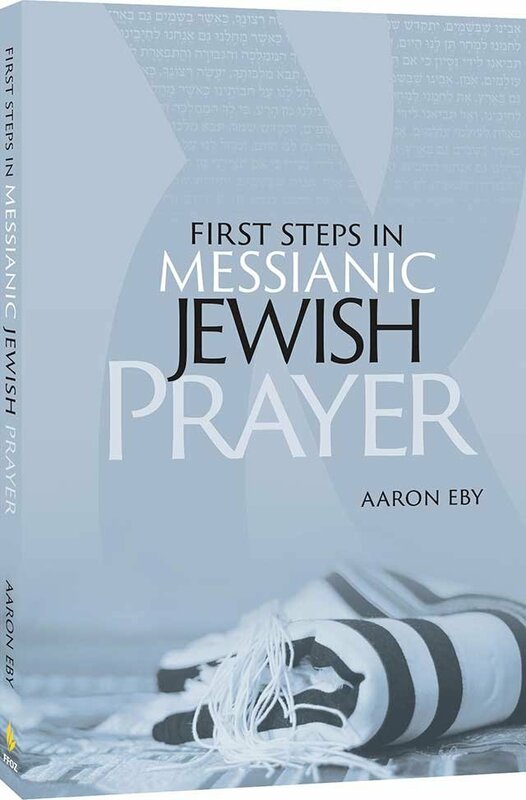 We love being a part of our people, and even as we stand lonely, every month we find other lonely Messianic Jewish souls who want to stand humbly with us and our Jewish people learning how to be better Jewish disciples together.